Police retain most corrupt ‘mantle’, survey – Kenyatta University TV (KUTV). All Rights Reserved. 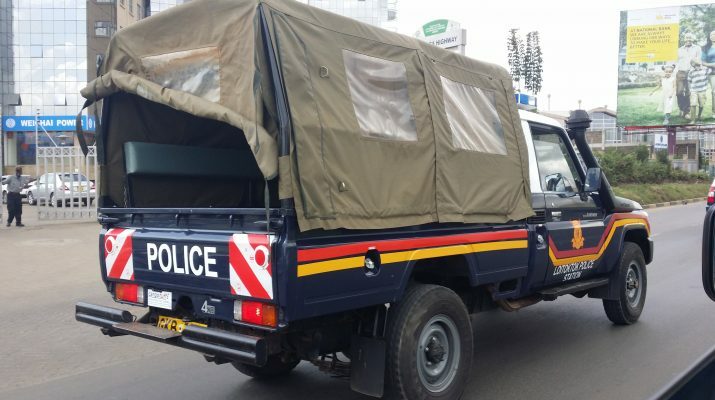 The recent survey, released yesterday, by Infortrack has once more ranked the Kenya police as the leading department in corruption in the country. The poll was conducted between May 31, 2016 – June 8, 2016, and a sample of 1,500 respondents were interviewed. National government (73.4%), the Judiciary (72.1%) and Parliament corruption (68.2%) came fourth, fifth and sixth respectively. 62% of Kenyans who participated in the research acknowledged that Kenya is heading to the wrong direction politically with 55% approving Kenya is misdirected economically. 65% of participants proposed government to first strategize on solving the economy first, 53% wanting the government to fight corruption first while 39% wants insecurity handled first.